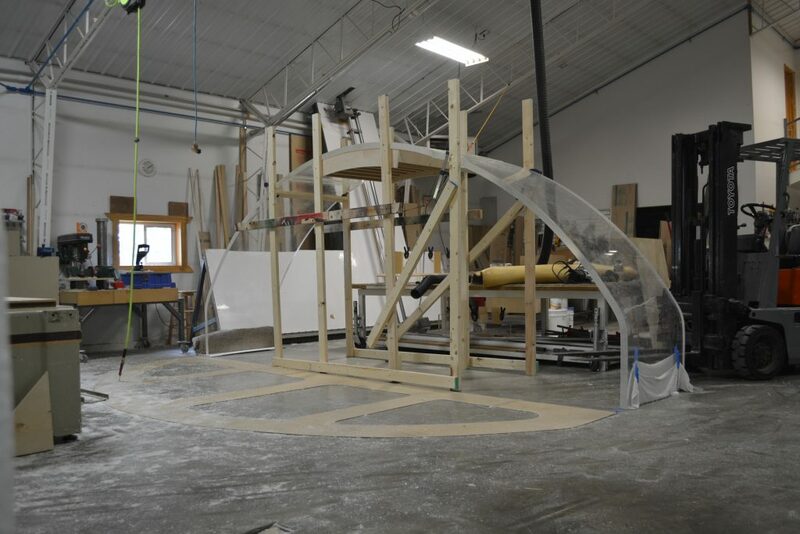 With our extensive knowledge in acrylic fabrication, it seems natural that many companies are turning to Midwest Custom Aquarium to fabricate their custom acrylic pool panels. Clear pool transparencies seem to be getting more and more popular and the requirement for larger and thicker panels means finding a fabricator that is competent is very important. 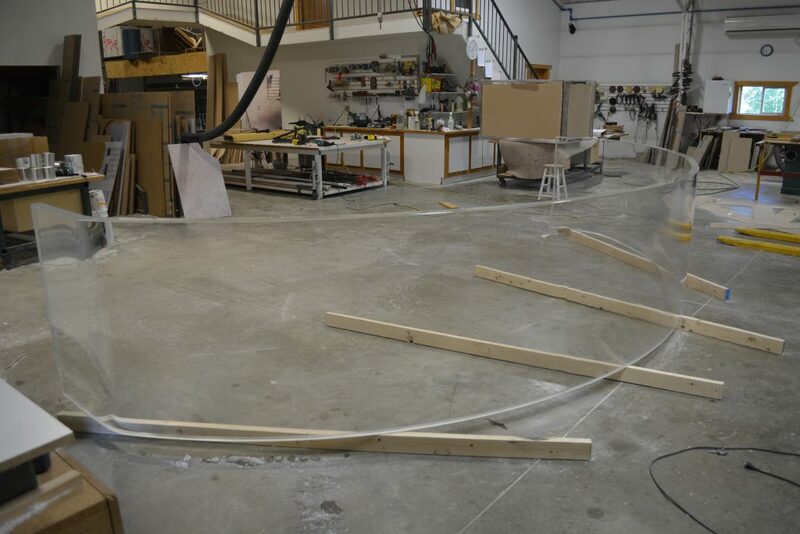 Whether straight or formed into complex curves, our capabilities will allow us to handle your next pool project. Give us a call with any questions.